We previously heard a rumor that Sony was getting ready to release a new smartphone in their Xperia X range, the device was rumored to be called the Sony Xperia X Premium. The rumors had suggested that the Sony Xperia X Premium would be the first smartphone to feature a HDR display with up to 1000 nits of brightness. 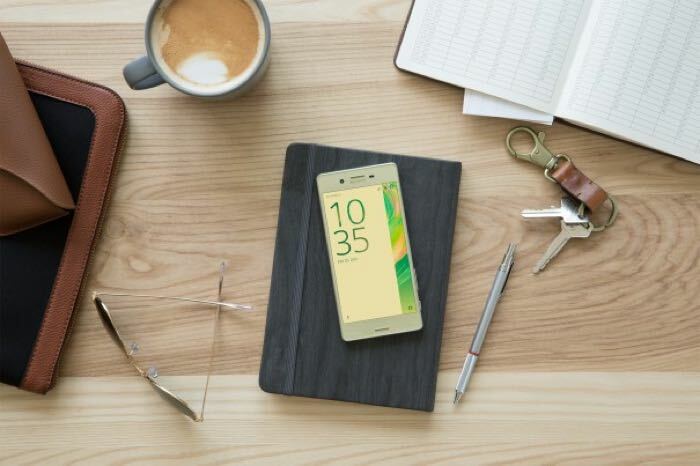 The Sony Xperia X range was announced at Mobile World Congress back in February, the range consists of three handsets, the Xperia X, Xperia X Performance and the Xperia XA. Sony has now announced that they are not working on an Xperia X Premium smartphone with HDR display and that the rumors around the device were false. So it looks like the device was just a rumor, as soon as we get some more details on other new smartphones that Sony are working on, we will let you guys know.